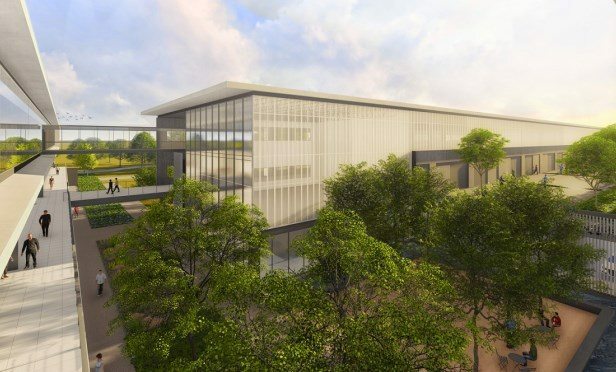 Construction in general is booming in Allen, as it is across North Texas, with numerous residential, retail and office projects underway in Allen and Collin County, including the Collin College Technical Campus. The tech campus will include a 177,646-square-foot building for technical and trade classrooms. ALLEN, TX—It’s no secret Allen is growing. And, Allen has been steadily putting in place the amenities that will attract the relocation of the next Fortune 1000 headquarters. With more than $400 million in projects unveiling in 2018, Allen is moving into the next stage of its evolution.